Stangs Keep Rollin! Next Stop: the State Quarterfinals! Last night, our Stangs were victorious in their 1st round match up against the Rams of North Thurston. Finishing with a score of 3-1, our boys look ready to take on the rest of the state! Congrats to them! Thank you to all our fans that came out last night– what an amazing, spirited environment for our boys to play their final home match this season! What’s next? The State Quarterfinals on Friday! Redmond will travel to Veteran’s Memorial Stadium in Snohomish to take on Snohomish High School at 7pm. Let’s pack the stands for this HUGE match!!! 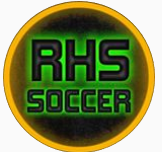 Previous postState Tournament Round 1 Game Scheduled for Tuesday, May 15th at RHS at 7pm. Next postWho’s Next? 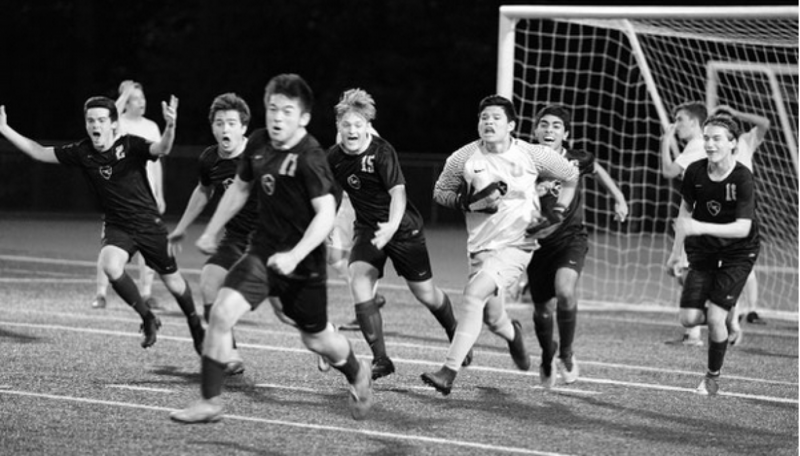 Stangs Dismantle Snohomish to Move onto the State Semi-finals!! !